Mainstream audiences first took notice of Mike Epps in the 2000 film Next Friday, the hit sequel to the 1995 cult comedy that found Epps replacing Chris Tucker as Ice Cube’s right-hand man. But fans of the hugely popular Def Comedy Jam series, where Epps is regularly featured, would have already been familiar with his wild comic stylings. 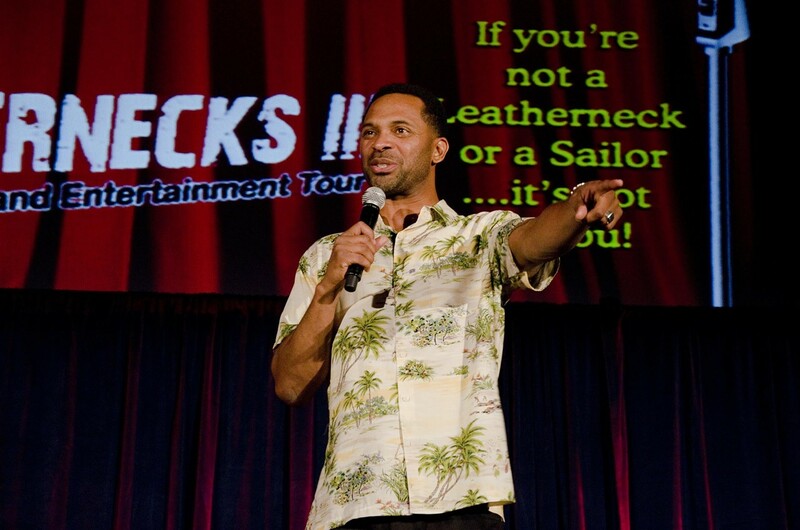 Epps still shows up regularly on the big and small screen — he appeared in the Hangover series, had the title role in the recent sitcom adaptation of Uncle Buck, and co-starred with Cube again in the 2002 action comedy All About the Benjamins — but he’s never given up stand-up, and he brings his live act to Spokane this weekend.